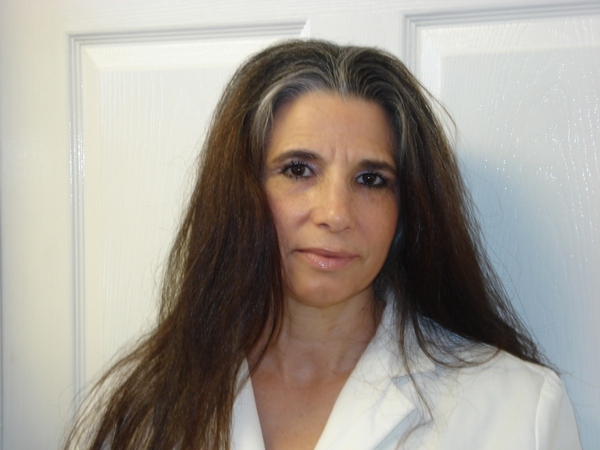 Dr. Howard graduated from Fayetteville Technical Institute with a dental hygiene degree in 1983. She practiced as a dental hygienist in Richmond, Virginia for seven years. She then pursued her dental degree at West Virginia University and graduated in 1994. She started her private practice in October 1996 in Highland Springs, Virginia following her mother’s advice that this was a wonderful place to start beautiful smiles. Dr. Howard states that dentistry was truly her calling in life. Her ultimate goal is to provide the finest dental care that allows her patients to feel and look great. Dr. Howard enjoys reading, yoga, skiing, dancing and spending time with her family. Her son’s name is Ryan.